A new iPhone X Gold Color Variant seems to be in development and it might be coming very soon. 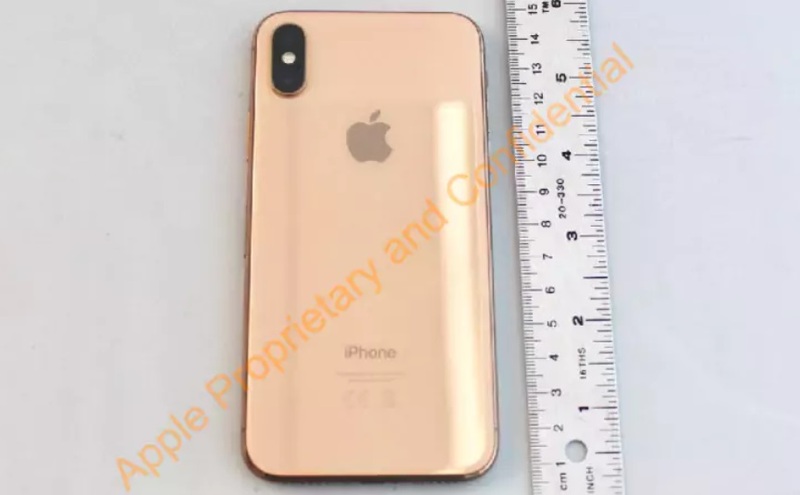 According to a recently leaked image of new iPhone X Gold Color variant shared by US FCC listing. The new leaked image of iPhone X Gold color variant appears to have a rich gold stainless steel frame and a lighter gold glass back similar to the color used on the iPhone 8. 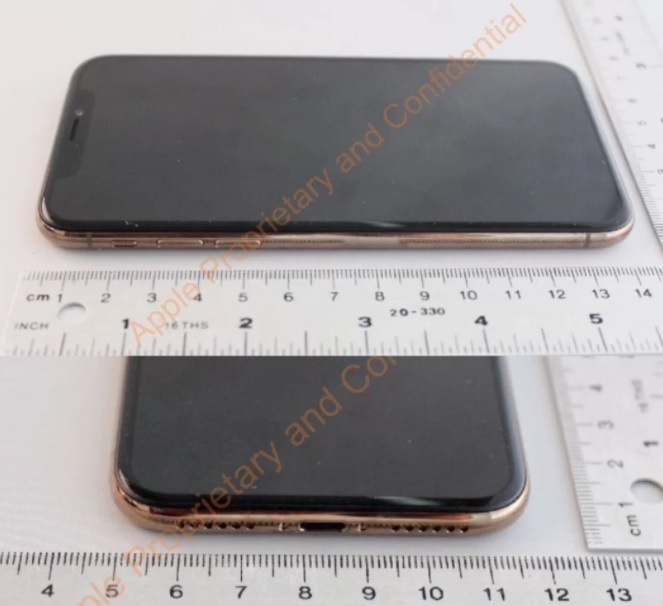 The image of the Gold iPhone X further appears to have an LCD display instead of the OLED display used on the iPhone X. The shared images are not new as the documents filed with the FCC reportedly suggest that the pictures are dated back to September or October 2017 and its documents publicly released earlier this month. The phone has European markings as shown by the logos on the rear of the device and it has a ‘A1903’ model identifier, while the current iPhone X models have identifiers ‘A1865’, ‘A1901’, and ‘A1902’. All these new information coming about the new iPhone X Gold variant strongly indicates that a new iPhone X Gold variant could be in development and Apple might be announcing it in near future. But what comes out the time will tell.